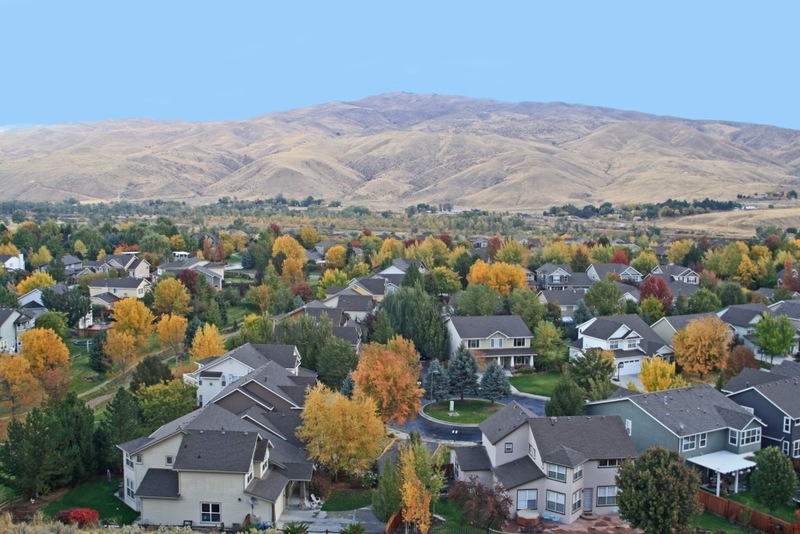 The peace and quiet of the suburbs, close enough to everything you need … that's Southeast Boise. Boise. Home buyers always ask me, "Is SE Boise as good as it sounds?" north and the Boise Foothills to the east. hop onto a 25-mile-long pedestrian and cycling pathway. SE Boise is home to several smaller community developments, each one unique for its personality. for any size of family, and smaller homes for retirees looking to downsize. course, a library, and more. 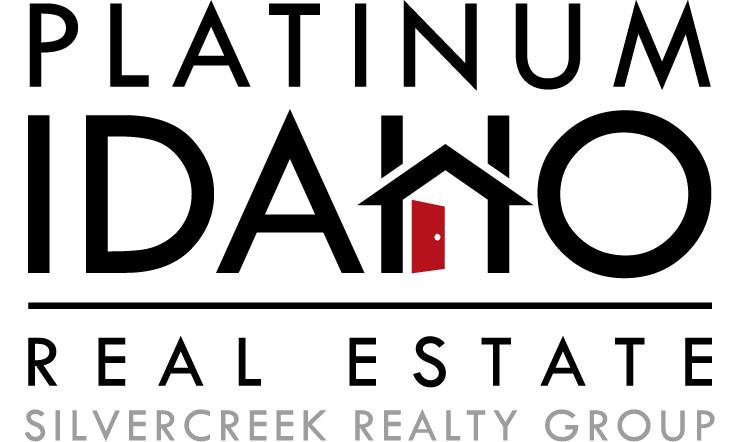 combine to make Pier Pointe one of the more desirable neighborhoods in Southeast Boise. play games or just relax. to the north, you can find the Barber Pool wilderness conservation area nearby. The Homeowners Association is active and inspires a spirit of family and community. Once you find yourself in Bown Crossing, you may never have to leave. 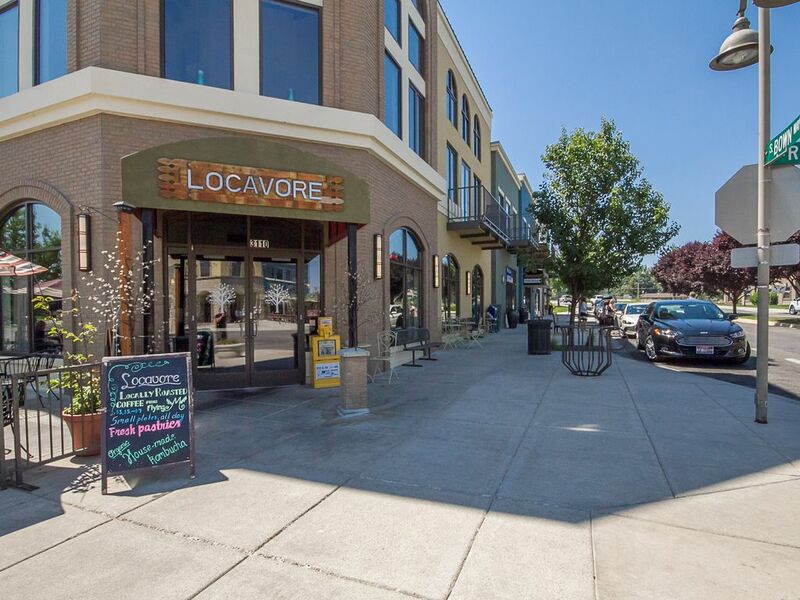 you'll soon adopt a lifestyle highlighted with delicious dining on summer patios and boutique buys. The bike-friendly, walkable neighborhood is full of energy from dawn til dusk. has a campus to the south of Southeast Boise, right next to the Simplot Sports Complex. youth reading area and wonderful educational programs for youngsters. of area churches to attend. YONG-IN Master Lee's Tae Kwon Do. Then give me and my team a call at 208-319-3490.